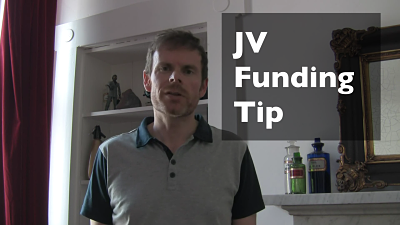 John answers your questions in these property investment tips videos. Just click on the thumbnail to watch the video. 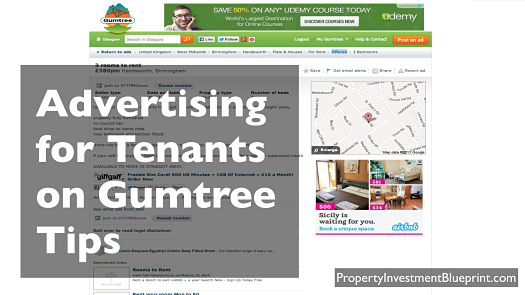 We reveal how to write an attention-grabbing tenant ad on Gumtree and how to stop your ad standing out for all the *wrong* reasons! 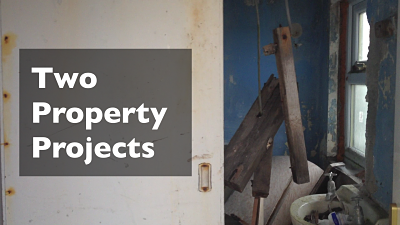 A short video showing two of my upcoming property projects; including the WORST bathroom in the world! 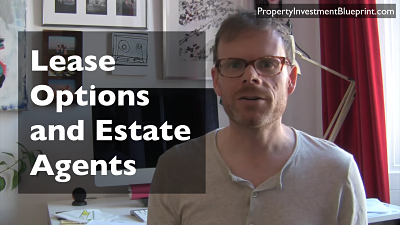 Tips on approaching estate agents to structure creative deals, including the one newbie mistake you *must* avoid. John discusses how to structure the sale of one of your own properties on an instalment contract. Hint: this is a lot easier than with someone else's house! 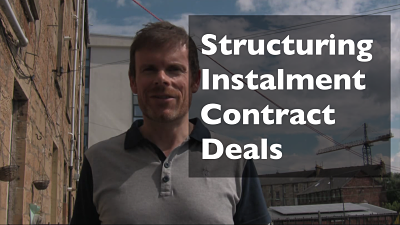 "John Wilson here with some advice on structuring deals with instalment contracts. So PiB subscriber Graham is looking to sell a flat that he owns using an instalment contract. The flat rents for £520 per month and is worth £85,000 to £90,000. Now, first of all, in my experience, selling flats on instalment contracts is not as easy as selling houses but that obviously depends on your market, the area it's in and the condition of the property. However, we normally find it's easier to do with family type houses, houses with a garden and a front and back door and so on but that's not to say that you shouldn't try, especially if it's a place that you own yourself. 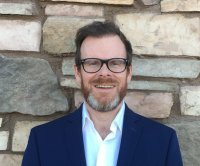 In terms of structuring the sale, you have a lot of freedom in this case because normally, you're constrained by the terms that you've set up with the seller, but since you're the seller, you don't have a problem there so it's really down to what you agree between yourself and the buyer who is coming in. Also there's more freedom as well because the mortgage is paid off."